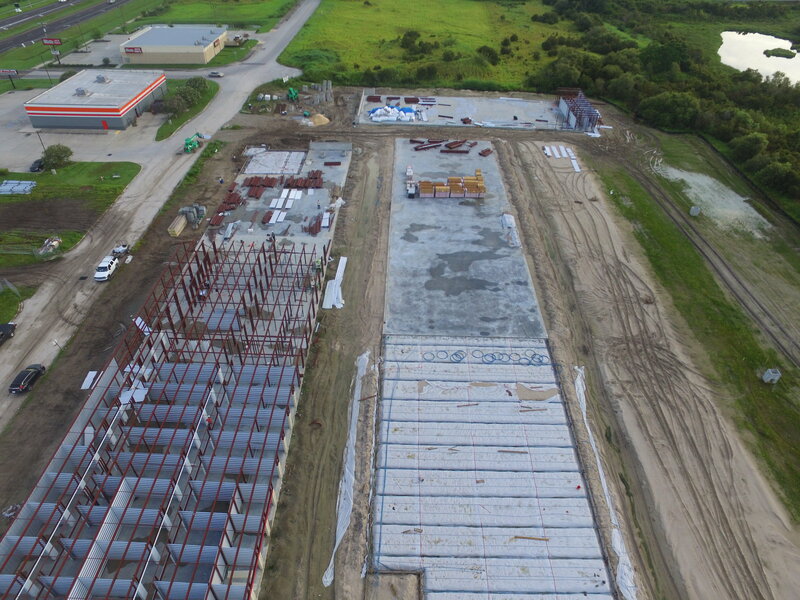 The roofs are on at Storage Authority Walters Rd in Houston Texas. Time to start taking reservations! The typical feasibility study will have you renting 10 – 15 units in your first month. 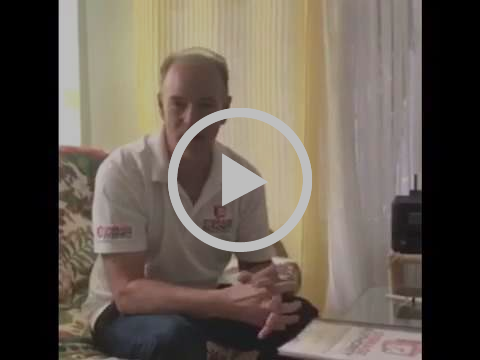 With Storage Authority’s pre-opening marketing plan we aim for 30 – 60 units rented in the first month. Storage Authority Walters Road is a single story facility, but as you can see here it is important to beef up the office area to help provide that “just feels right” feeling. The concrete pads have been constructed for Storage Authority Mulberry FL. This project will also provide vehicle parking including RV & Boats. 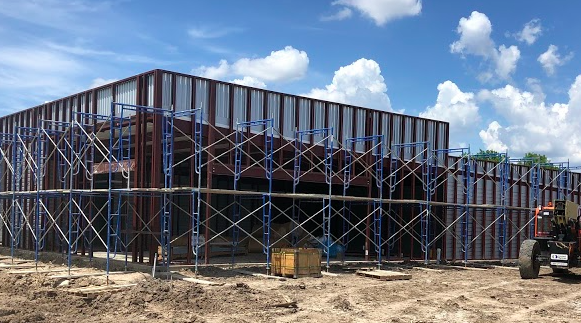 We are excited that our Storage Authority Franchise owners from the Tampa Fl area had their land offer accepted and are proceeding with their due diligence and site plan design. 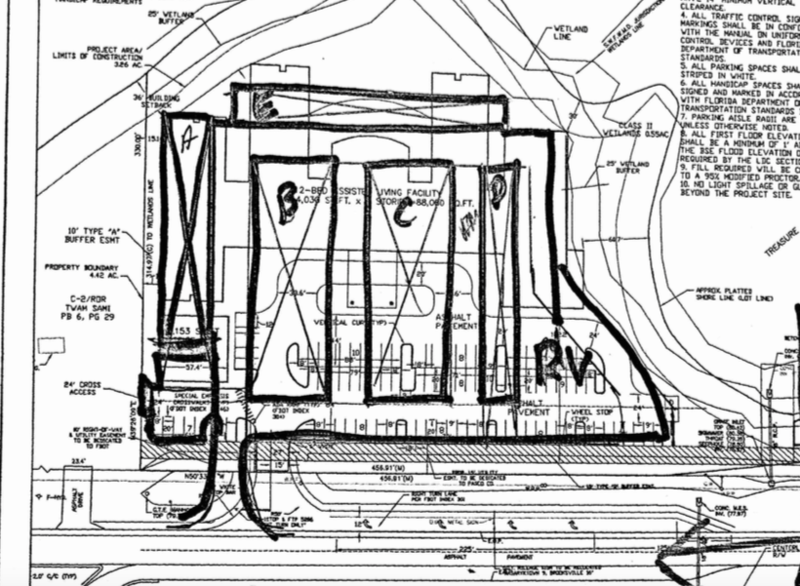 We helped them with preliminary concept plans on several properties before they decided on the above parcel. Land clearing has been completed on the latest Storage Authority facility to start construction in Central NJ. We estimate a 6 month construction period. 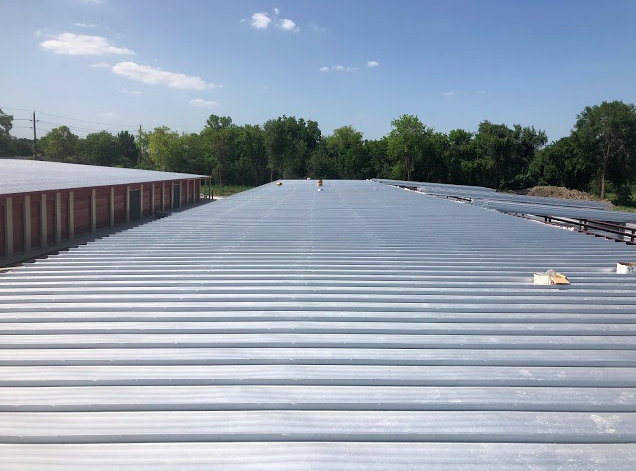 Construction is exciting but preparing for construction and post-construction is what is going to make Storage Authority facilities premier facilities. Our customers will be able to open the gate simple by driving up to the gate with the Storage Genie. And it does a bunch of other great things like email or call the facility, or make a Payment from your cell phone. You can even get a notice when you ( or other you gave your codes to) have accessed the facility. We put the renters in control and they love it! Don’t think you can add it after construction because it does not work that way. 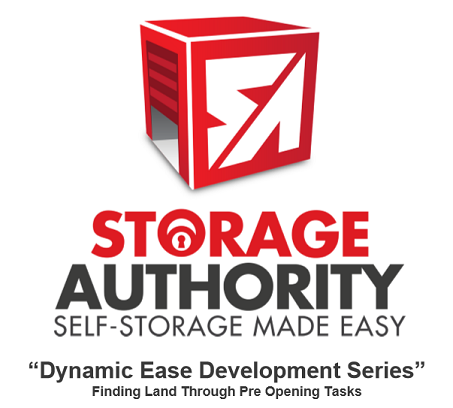 As part of our Dynamic Ease Self Storage Development Series, we help our franchisees around the development landmines, including finding land, designing, financing and building a premier self-storage facility and to understand the options and prepare accordingly. 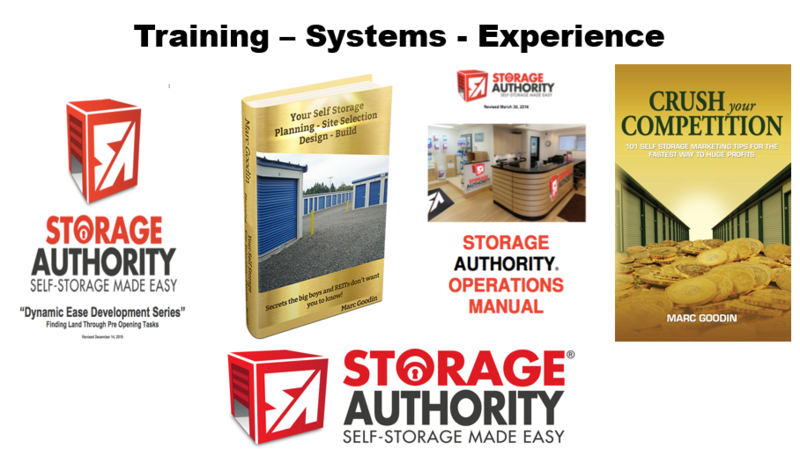 We are excited to announce that Storage Authority has partnered with the best self-storage management software available to our industry. With 10 years of first-hand experience working with Sitelink in the trenches, they are first in class with their innovative features and user-friendly platform. Their Cloud base platform is second to none when it comes to running an efficient smart connected facility that enhances the customer’s experience and reduces the facilities overall cost. 1.) Training: With Sitelinks certified professional training course with ongoing, training videos and webinars anybody new to the industry can be brought up to speed in a short amount of time. Even seasoned managers can polish their self-storage skill set. 2.) Support: The amount of real-time support Sitelink provides is unbelievable. During operation hours you or your staff can call in for real-time support to walk through any procedure or resolve any issue if need be they have a built-in tool where they can remotely log in instantly to assist you. 3.) SiteLink eSign is the legally binding signature capture component of eFile Management, allowing owners to execute, track and store leases, insurance forms, and other documents electronically. Sign in-store, on your website or send leases by email and track progress throughout the signing process, including quick lease audits to ensure proper completion. 4.) Customer Relationship Management (CRM), SiteLink delivers more leads and automatically saves reservations from all of your lead sources such as websites, listing services, and call centers. 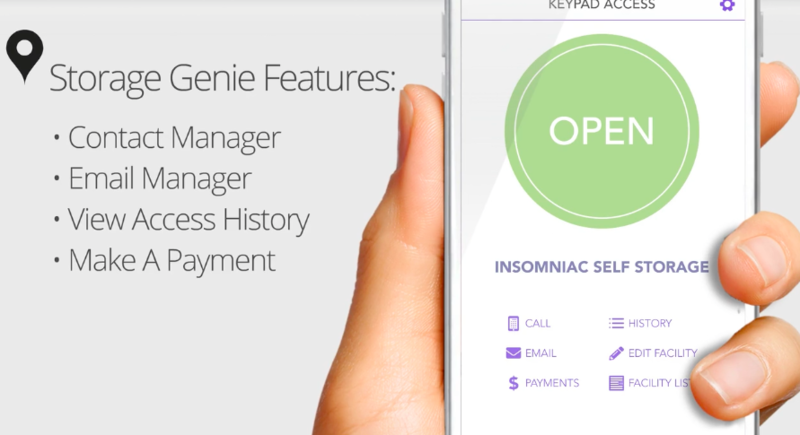 Automatic follow-up reminders for managers and notices sent to prospective customers turn more leads into rentals. 5.) Revenue Management: SiteLink Price Optimizer provides the industry’s best toolbox for managing price lists and tenant rates. You can set parameters to “push” unit rates based on occupancy percentages. Push rates are calculated daily, similar to the airline industry’s demand-based pricing. 6.) 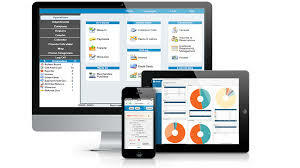 TOTAL Accounting & Reporting: SiteLink manages your financials and integrates with the accounting software of your choice. Track financials with confidence using cash or accrual basis methods. Reports are always just one click away. Access real-time reports on any computer or mobile device such as smartphones and tablets. 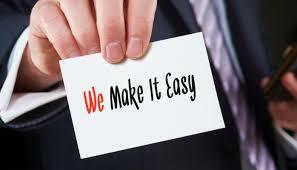 Overall, as Storage Authority grows and scales we are aligning our selves with the best in business and Sitelink Management software checks that box with their cutting-edge technology. 1. Free Demand Studies: Now you can get the information on your 3-mile competition, including existing building square footage, rates, population, unit pricing, in minutes for more than a dozen locations FREE. Check out RADIUS here radius.unionrealtime and get your free credits now! 2. Get your own Storage Genie: Email sklein@opentechalliance.com and she will tell you how. Let her know Marc from Storage Authority sent you. 3. Reduce your construction time by: including a construction schedule in your contract. And by requiring a detailed written update every week of the next two weeks schedule and completion date. The office is the last thing completed. Make sure the contract requires the office foundation and building to be done first. 5. Don’t end up with a sub-par website. Owners spend millions building their facility and are losing money every week because they skimped on the website. Make sure your web provider has built a few hundred self-storage websites and understand SEO. It is time to take online rentals! We recommend you call Christina at G5 for your website design at 541-306-3383. Storage Authority experts are ready to help you every single step of the way, from finding land to operations, to driving your revenue year on year. If you have a question give us a call. 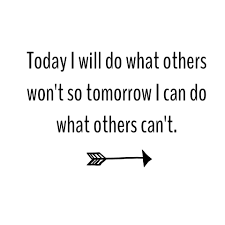 Team up with the experts to save time and maximize your profits. Are you planting enough Acorns for real oversized Self Storage Profits?